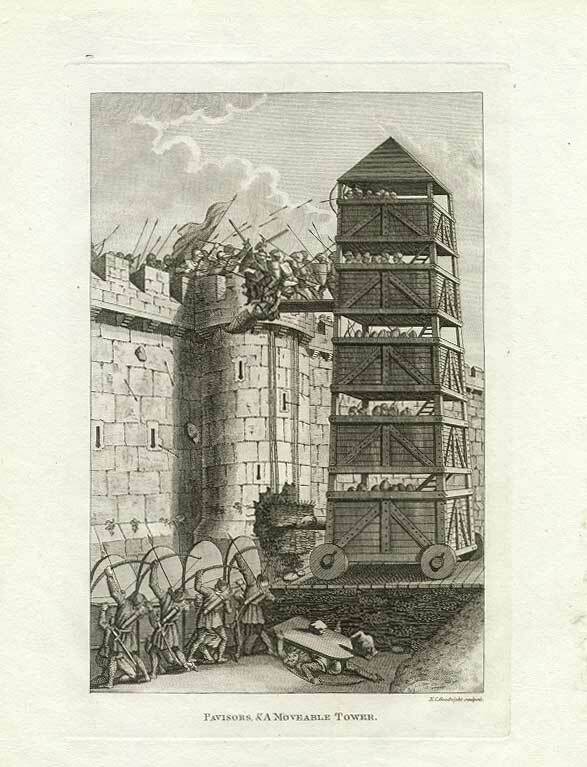 Siege towers were used to overcome high walls and to put their own soldiers on the battlements. 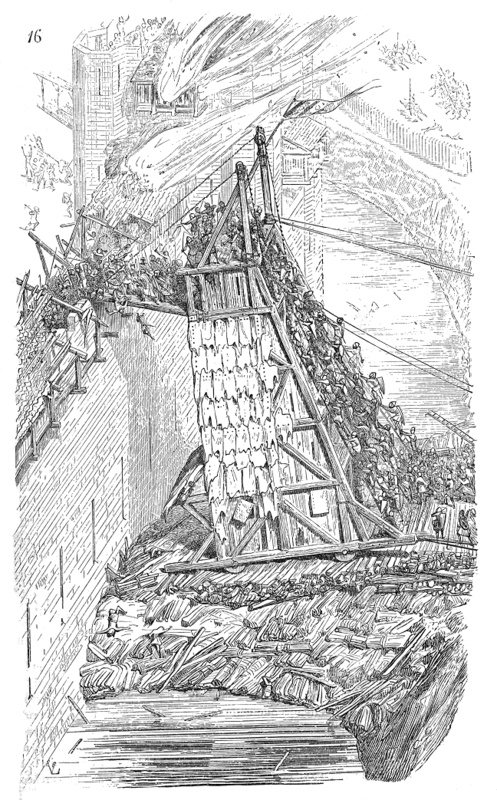 The first siege towers were already used in antiquity in the storming of fortified towns. In most cases, the towers were made of a wooden structure with several floors. Due to the logistical effort, the material for the construction was cut from the surrounding forest of the besieged city or castle and the tower was built before the eyes of the enemy. The dimensions were, depending on the height of the wall, usually around 5m to 15m side length and up to 40m high. 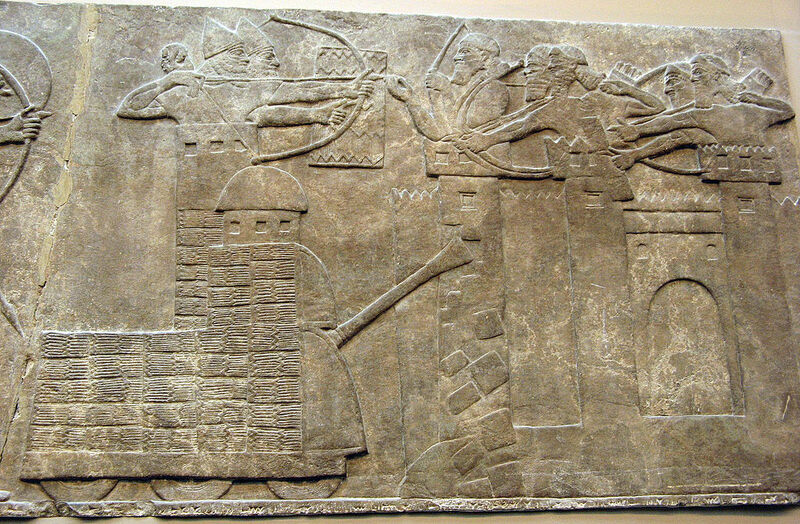 Assyrian Relief, North-West Palace of Nimrud 865-860 B. C.
Depending on the design of the tower, the uppermost level was designed for the archers or for the assaulters (they were on the penultimate level for archers). 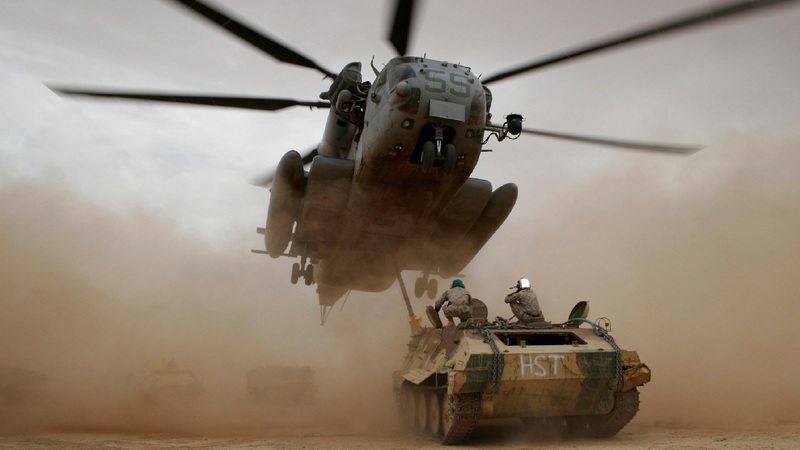 The tower was brought to the enemy wall on rollers by the muscle power of humans or animals. In the meantime, the archers covered the soldiers on the battlements with arrows. When the tower was close enough to the wall, a ramp was lowered and the soldiers could storm the battlements. Since only a small group of soldiers could reach the battlements via the tower at any one time, further soldiers either pushed directly through stairs in a queue or the attack was carried out with several towers. (Through a moat the towers could be kept so far away that they could not get close enough to the wall and could extend their drawbridges for the assault. (By firing arrows, the tower, which in most cases was made of wood, could be set on fire.